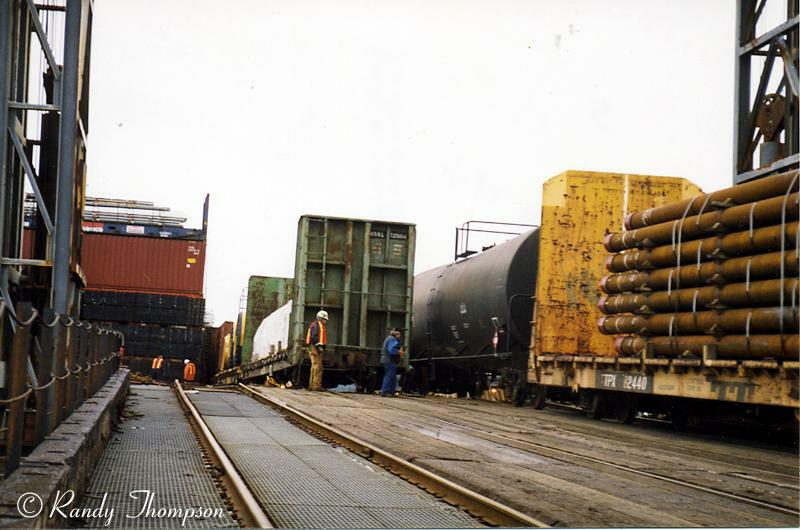 BC Northern Marine is a 100% subsidary of BC Northern Rail providing RO-PAX and barge services as well as sea tugging and offshore supply to the BCNR and the region. Home port of call is Port Adams, but the ferry, tugs and barges often moor at BCNs Stewart Wharf. BC Northern currently operates a combined RO-PAX and rail ferry, two combined container and rail barges, one offshore supply ship & sea tug, two smaller offshore tugs and two more dedicated vessels, an offshore supply vessel and a fast support vessel. Wirh these vessels BC Northern Marine fulfills a multiyear supply contract foe a (freelanced) gas platform and two offshore windparks. The majority of ships are built by Damen shipyards of the Netherlands and Flensburger Schiffbau Gesellschaft (FSG).